I just recently walked with my father through his last week of life here on earth. He was 79 years old, just three months shy of his 80th birthday, and his passing was due in large part to a ten-year battle through three different forms of cancer. During his final week with us, I was able to spend everyday with him, surrounded by loved ones comforting him and sharing family adventure stories, which was his favorite. God blessed us with the experience of witnessing him being baptized in the ICU, which was one of the steps in his faith journey he never took prior to this. He wanted to use this time to make sure the entire family was there to witness his proclamation of faith and to be an example to us all that Jesus should be our priority in life. I am so proud of my Dad and am confident that God will use that event to impact our family for generations to come. It reminded me that God uses even the worst times in our lives for our good and His glory. I know that not everybody gets the opportunity that we did to spend some really sweet time with a loved one before they pass, but that doesn’t change God’s goodness and shouldn’t take our eyes off of looking for His purpose through these tough times. 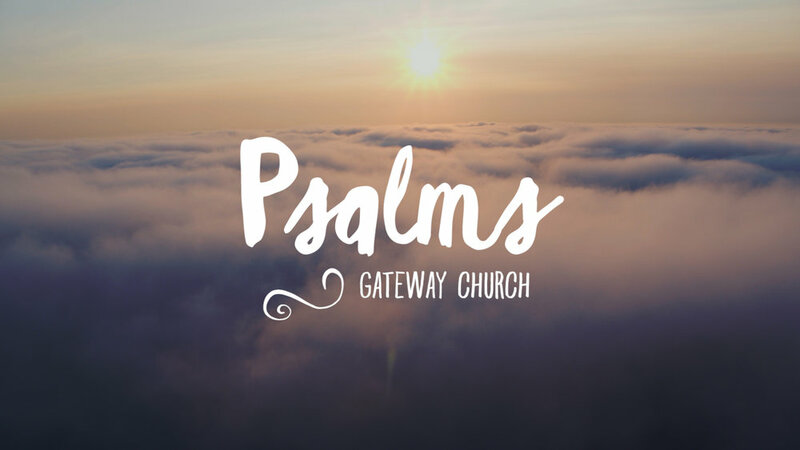 My prayer is that as we study the Psalms and experience life in a broken world, that we are always looking for the ways God is using our current situation for His glory and our good. I want to encourage you to read the following blog posted by Pastor Jim Davis about the seven lessons his family learned from cancer.